Brochures are a powerful marketing tool and they are not very expensive too. Over a period of time, especially in the last couple of years, brochures have been hailed as very penetrative. 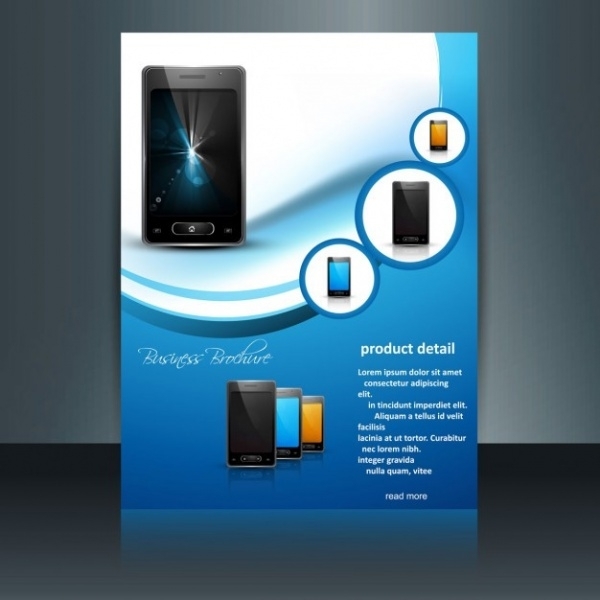 Potential customers love to grab a brochure and learn more about products and services, and in a way, a brochure ensures the brand builds value and recall faster. Take a look at some very attractive technology brochure avatars which you could use to make yours!You may also see Science Brochures. 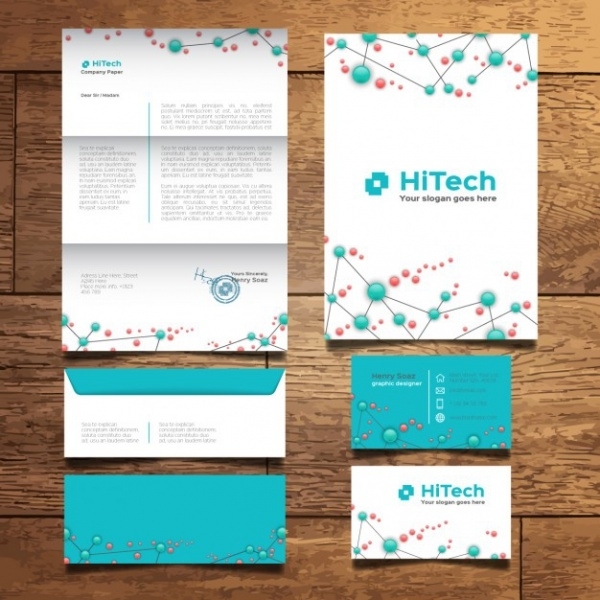 Brand your technology firm in this attractive and creatively designed brochure template. This one ticks all the boxes in all aspects. 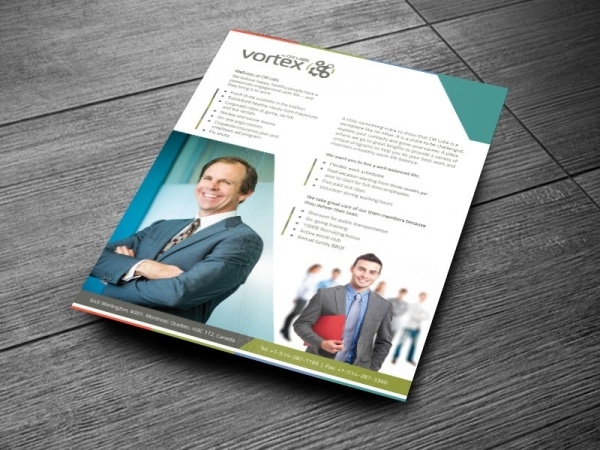 This vector contains a tri-fold tech brochure sample. The artwork and overall pack of features are thoroughly professional. If you believe a technology brochure must have minimalism in its look and details, well here’s a template which fits into the belief just very well. 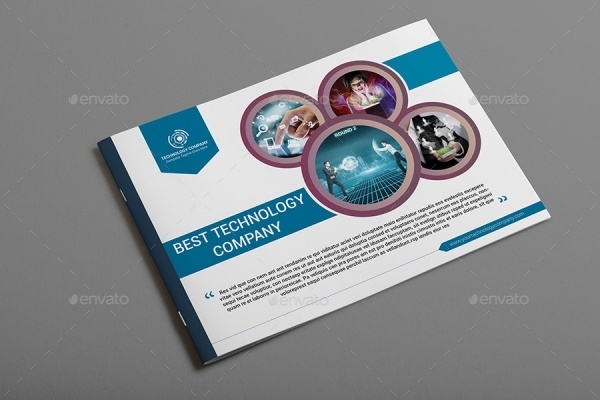 This 12-page brochure is marked with all the necessary artwork and design elements to help you create a wonderful and elegant technology corporate brochure for your firm. 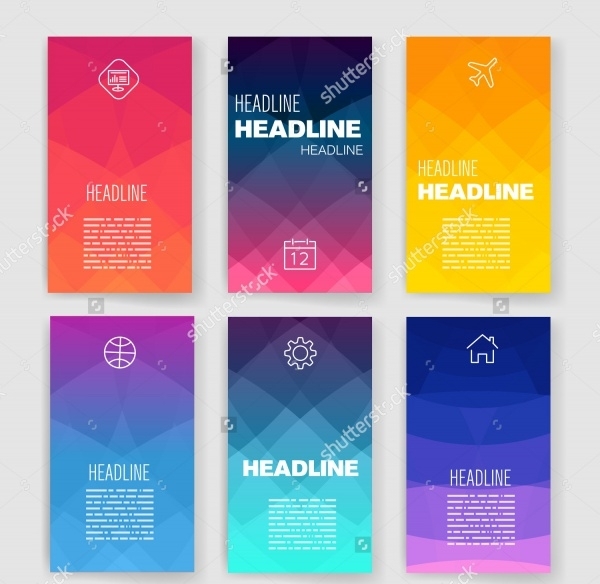 If you’re looking for flat designs for your technology brochure, this particular brochure vector has a couple of very attractive and colorful options that you may want to mull over. 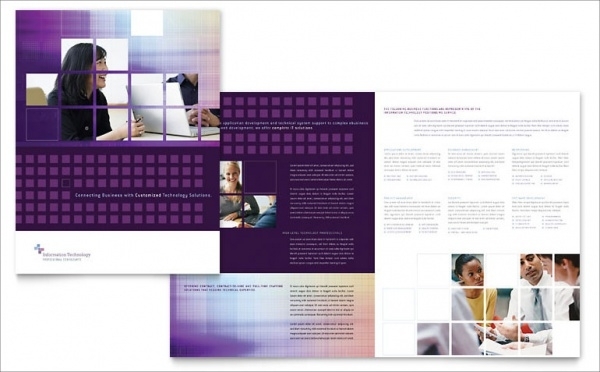 Fancy a bi-fold brochure design for your tech firm? This is one specimen which you should not lose sight of. It is packed with great features is just apt for representing a tech company. 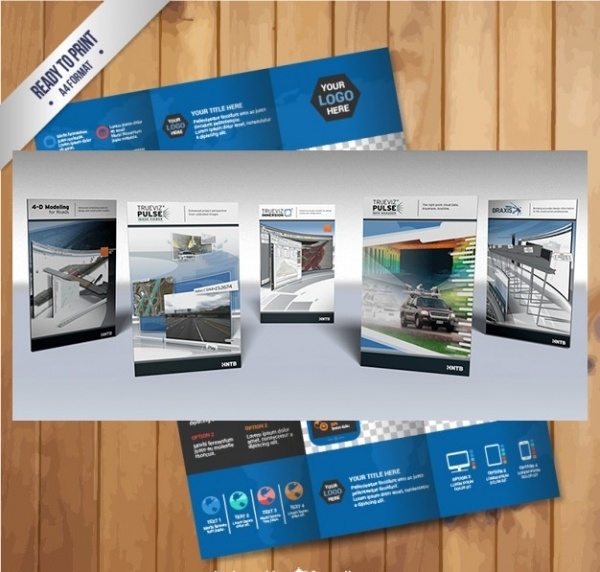 If you like catalog designs, and would like to manufacture a catalog for your firm, this technology brochure catalog template is the perfect answer, and caters to all your requirements. 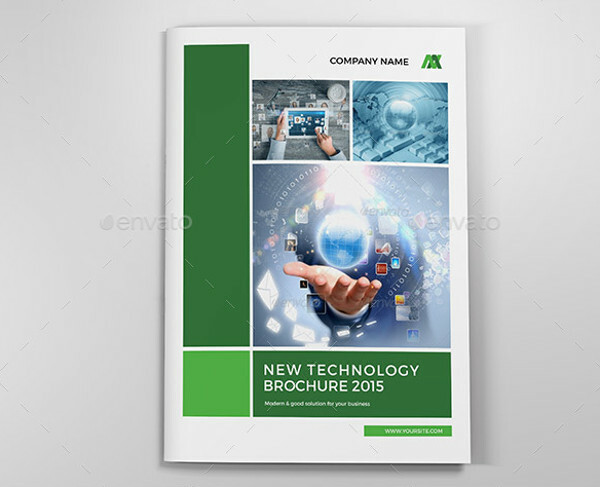 This is a great-looking 4-page technology brochure template. The color-scheme is dominated by blue and the template is fully customizable in all respects and is print-ready. This A4 Brochures template is been developed in InDesign. It contains 12 fully customizable and editable pages. Free fonts are included in the package. This is a landscape-style brochure template which you can utilize to customize and create a versatile brochure for any kind of IT company or setup. 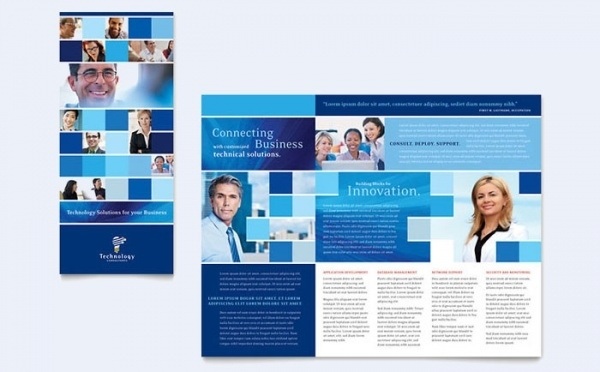 The dimensions are 8.5 x 11 inches, and you use this template to create an A4 size brochure. 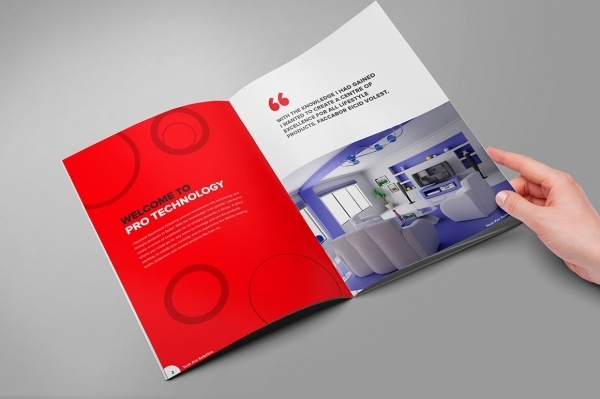 This is yet another option which you could consider for designing a landscape-style technology company brochure. The overall look and feel of the template is downright corporate. 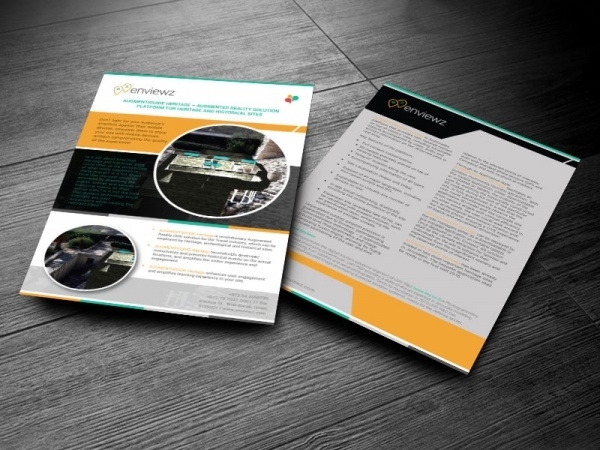 This brochure template is wired with high-quality graphics and comprehensive customization settings to let you create an excellent technology brochure. 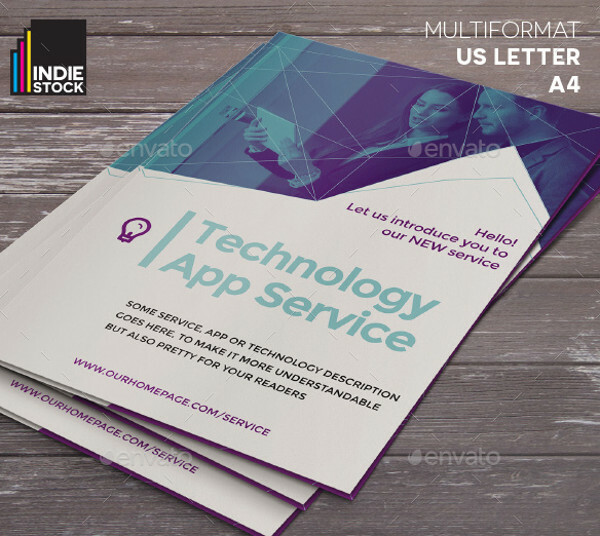 For businesses that specialize in mobile technology, this template is loaded with a great set of features and is fully serviceable to help you create an ideal brochure. This is a tri-fold brochure template loaded with all the features and options which are necessary for enabling a user to design a brochure on their own. 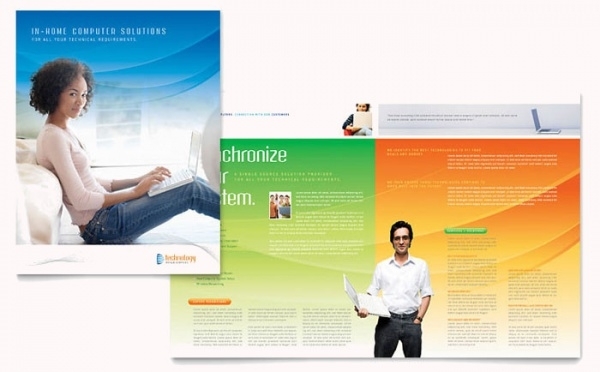 This brochure template works on the principle of conciseness of information. The template is packed with powerful yet customizable graphics and text elements. This sample brochure template is another winning design powered by just the right set of features and options imperative for making a brochure. 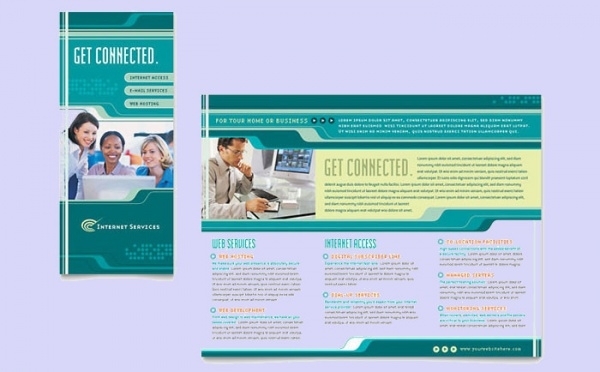 This template is wired with all the settings and options to enable its maker to design a brochure par excellence. Make a connection with your potential customers instantly. This template is packed with attributes which will make your brand reach new heights! 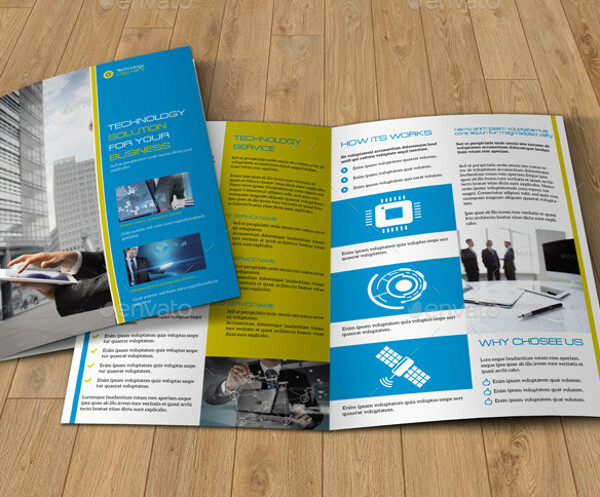 This A4 technology leaflet brochure design is the appropriate option to be used as marketing material for promoting and endorsing a tech company to the public. Blue is often symbolized as a color of formality and professionalism. Let it be the color that reps your company and is brochure too. Here’s an example. 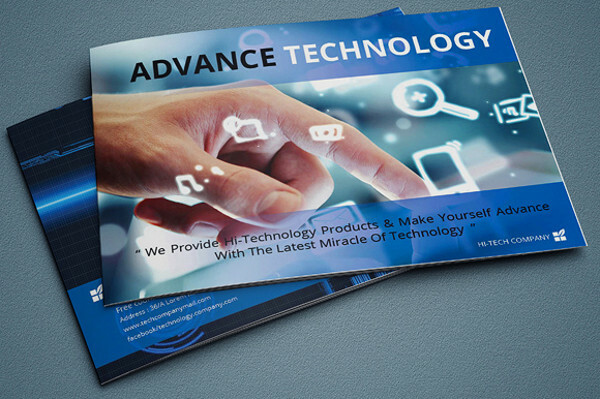 Technology brochures work in a big way in getting potential customers attracted to a tech company or technology designed and developed by a particular firm. Our compilation is loaded with numerous options from which you can choose, easily customize and create a brochure which is befitting to your company’s identity, value and line of products and services.